Carrie Underwood: The Cry Pretty Tour 360 featuring Maddie & Tae and Runaway June. Thomas Rhett’s Very Hot Summer Tour 2019 with Dustin Lynch, Russell Dickerson and Rhett Atkins. Chris Stapleton’s All American Roadshow with Marty Stuart and Brent Cobb. 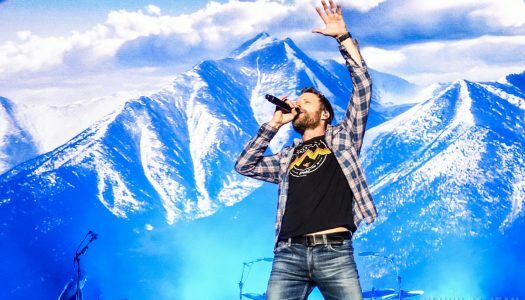 Dierks Bentley’s 2018 Mountain High Tour with special guests Brothers Osborne and Lanco. Chase Sound Check with RaeLynn. Please note this event is exclusively available to Chase Cardholders. Sam Hunt: 15 In A 30 Tour with Maren Morris, Chris Janson and Ryan Follese. Luke Bryan’s Kill The Lights Tour has been extended into 2017 with special guest Brett Eldredge.